They’ll travel anywhere with you, going hours on end in your company, helping you with whatever you need without drama or frustration. They hold no judgement or jealousy as they support you through thick and thin. 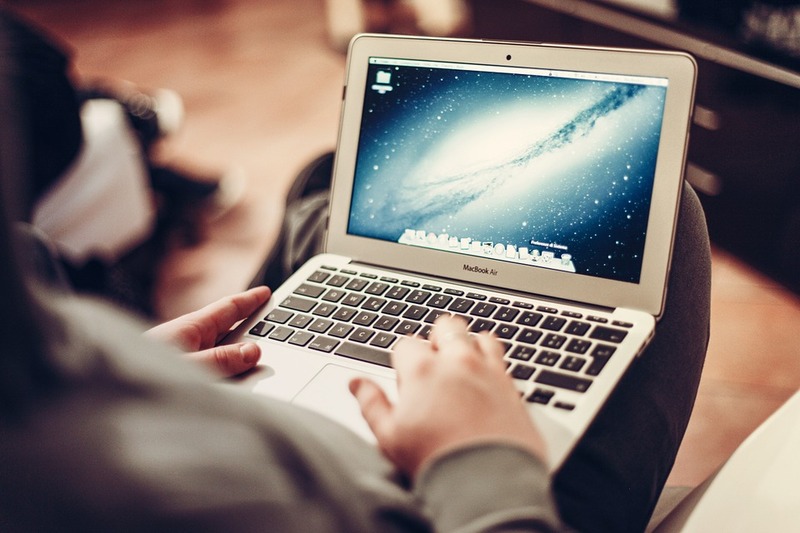 It sounds something like true friendship – and it’s what some of us have with our MacBooks. Yet despite the fruitful relationships we bare with our computer counterparts, laptops often go cosmetically uncared for. Months of grime and filth build up on our keyboards and screens, harming the exterior and interior. It doesn’t take any stretch of the imagination to believe the keyboard is often the dirtiest part of our computers — perhaps the dirtiest object we deal with daily. Studies have shown that keyboards can be dirtier than toilets. To begin cleaning, you’ll want to turn off your computer because you don’t want the hard drive running during this process. Apple suggests a damp, lint-free cloth for wiping down the keyboard, but it’s important to use as little moisture as possible. 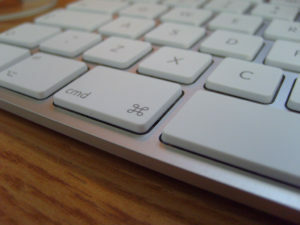 Alternatively, Disinfectant wipes are great for removing the grime from your keys, as the alcohol evaporates quickly without damaging the computer’s underlying hardware. If your computer screen is cracked or has experienced any other unwipe-able damage, there’s still hope. Many people don’t realize that the initial layer of your screen is a simple screen protector. These protectors can be easily replaced and are a great way to keep your MacBook looking as good as new. So there we are! A few simple steps and your MacBook looks and feels a whole lot better. Now you can get back to work, or continue perusing Facebook – your laptop won’t tell!